Today's Morning Edition music is from the Suburbs with "Lost You on the Dance Floor," a song from their forthcoming album "Hey Muse." The Suburbs will be in Mankato Wednesday night for a free concert at the Kato Ballroom. 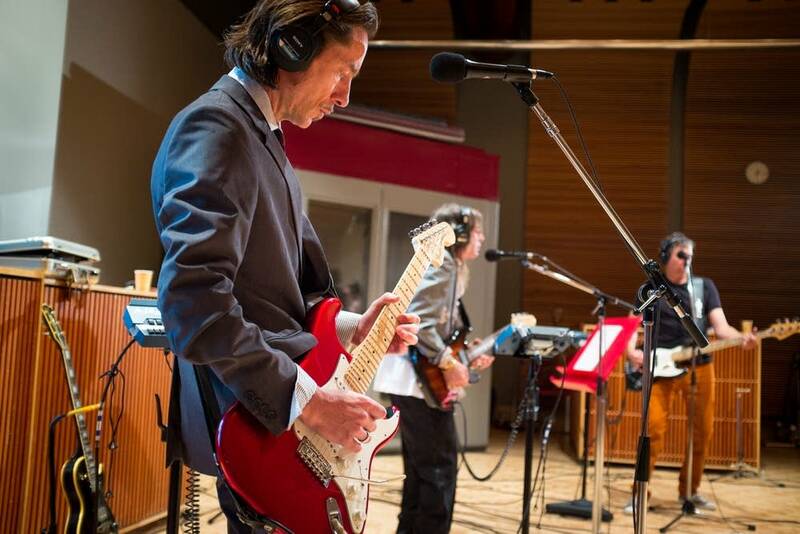 It's all part of MPR's 50th anniversary programming, which is coming live from the Kato Ballroom Wednesday.